The upcoming Lok Sabha elections from April 11, 2019, are not going witness the tough fight between the political parties but also between the auto manufacturers. This could be witnessed from the sales statistics revealed by the various auto manufacturers, according to which there was a substantial decline in the sales during the second half of the FY 2018-19, which unfortunately accelerated during the last quarter with the arrival of Lok Sabha elections. According to the data revealed by the Society of Indian Automobile Manufacturers (SIAM) the sales of passengers (including cars, SUVs, and vans) increased upto seven percent during the first half of FY 2081-19, but then started declining from the second half and continued till the last quarter. According to auto experts, the slowdown in the sales during the general elections is a common trend and had happened earlier also during the polls in May 2009 and May 2014. The sales data of the then years show that the sales of PV remained flat in May 2009 and declined up-to six percent in May 2014, and got momentum after the elections. However, along with the atmosphere of political uncertainty, the experts also blame the slow economic growth during the second half of the FY 2018-19. 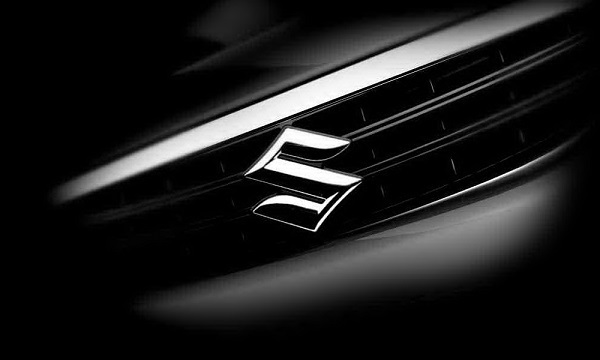 Considering the sales data as collected by sales analyst group Kotak Institutional Equities, there was a significant decline in the sales of passenger vehicles manufactured by the renowned carmakers like Maruti Suzuki India Limited, recorded the huge decline up-to half of the sales. The sales of small cars like Alto 800, A-Star and WagonR declined from 37,511 units to 16, 826 units from March 2018 to March 2019. The same decline was also witnessed by the Hero MotorCorp that recorded the decline of 2.5 lakh units sold during the same period. On the basis of the explanations given by the industry experts, it can be said that the growth in the auto sector will remain subdued until the situation of political uncertainty is not resolved. Although, according to the forecast made by the SIAM the sales of passenger vehicles (including cars, SUVs and Vans will grow between 3 to 5 percent, commercial vehicles will grow between 10% to 12%, 7% to 9% increase in the sales of three-wheelers and 5% to 7% increase in two-wheelers. In the words of Mr. Rajan Wadhera, President, SIAM, “the government can help the automobile industry by reducing the GST rate on cars and two-wheelers from 28 percent to 18 percent. Anyway, with the deadline for BS VI fuel looming, the industry hopes for a robust purchase of discounted BS-IV vehicles this fiscal which may help boost overall sales numbers”.